Perisson Petroleum – Patience. Discipline. Creativity. Wisdom. A new dawn has begun for Oil & Gas. Perisson was one of the few who were prepared. It’s our pleasure to announce that Perisson has been listed on the TSX-Venture Exchange. We set our sights on the next generation, not just the next cycle. Our strategy is designed to resist the frenetic tide of the energy market by building reliable assets and consistent revenue. Perisson’s executive team is deeply connected to the Western Canadian energy sector and our strategy allows us to benefit from the current depressed state of oil and gas. We capitalize on opportunities in the form of development assets and talented people, building future positions. A disciplined focus on long-term solutions and growth acquisitions. Discover our vision for Canada’s energy future. Long-term vision can only be capitalized on with discipline. 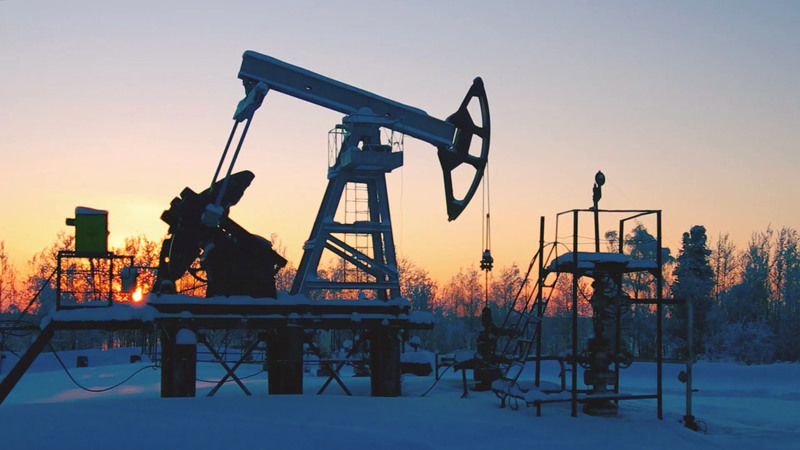 We understand the oil markets – not just next year, but the next decade and more. We build our deals, our developments and our projects to generate value over time. Many companies suffer from undisciplined leadership which jumps from decision to decision, often succumbing to the volatility of the market – a self-fulfilling prophecy. They failed to understand the cycle. A disciplined long-term strategy requires patience. During the uncertain turns of the oil market cycle, with challenging commodities like pipeline constraints or environmental concerns which restrict how much work can be done viably, we count on our knowledge of the cycle’s return to certainty. We position and acquire assets to take advantage of market change. Perisson remains confident through patience. Worry free and overcoming limitations. To overcome limitations requires creativity. Shifting the energy paradigm to out-perform peers is no easy feat. Our approach to combining technology, strategic and synergistic investment, efficiency improvements, and exploiting greater stability through long-term planning, is not a difference in degree — but a difference in kind. Unfortunately for our peers, paradigm shifts don’t happen by degrees. Perisson remains vital, through creativity, shifting the paradigm on limitation. An obsession with challenging norms generates creativity. We’re shifting paradigms one limitation at a time. Our vision comes full cycle. To profit from a shifting paradigm requires wisdom. An experienced team with demonstrable capacity in structuring complex deals, technology, the Western Canadian market and possessed of long-term vision is at our helm. Navigating the cycle of the market to create success. Shareholders enjoy lower risk when their investment is built around the inevitable rise of commodity pricing and future market value. Perisson remains profitable through the pillars of our vision and by fostering wisdom in a market that too often acts rashly. Wisdom and wealth in all things. One cycle at a time.